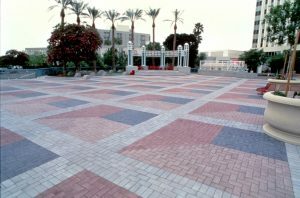 The paving block is a product of construction material made from a mixture of cement, water, stone ash, fine aggregate and coarse aggregate. Paving blocks are used to hardening of the soil surface. Paving blocks are also known as concrete blocks or concrete blocks. 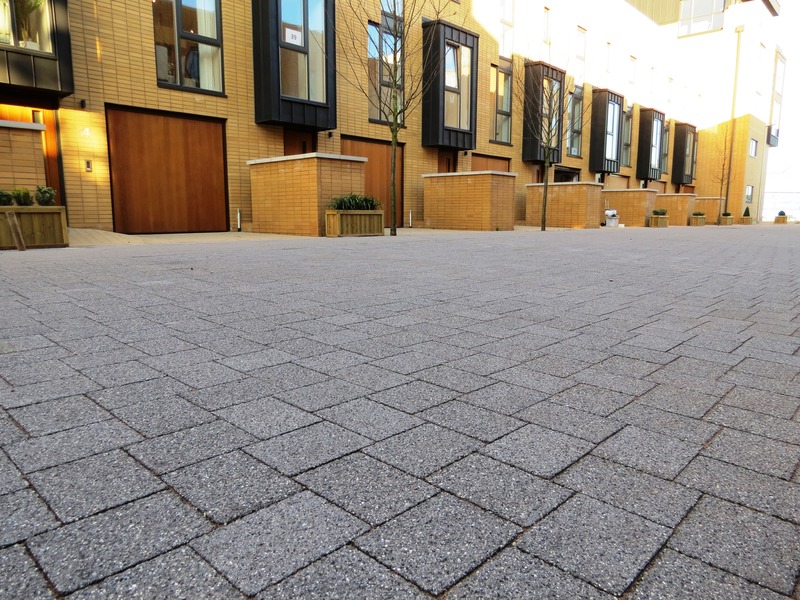 Among the various alternative ground coverings, paving blocks have more advantages over other products. The most striking advantages are in terms of shape, size, color, complexion and surface texture. 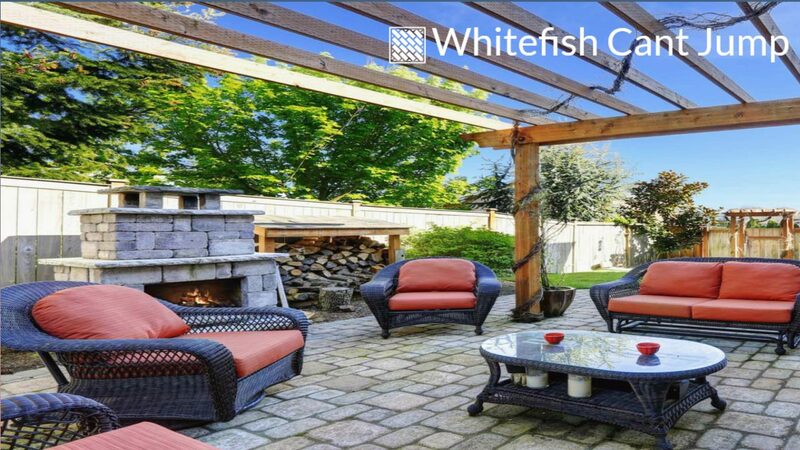 The use of paving blocks can also be varied with the type of paving block or other ground cover material. Good water absorption around our homes will ensure the availability of groundwater used for daily use. 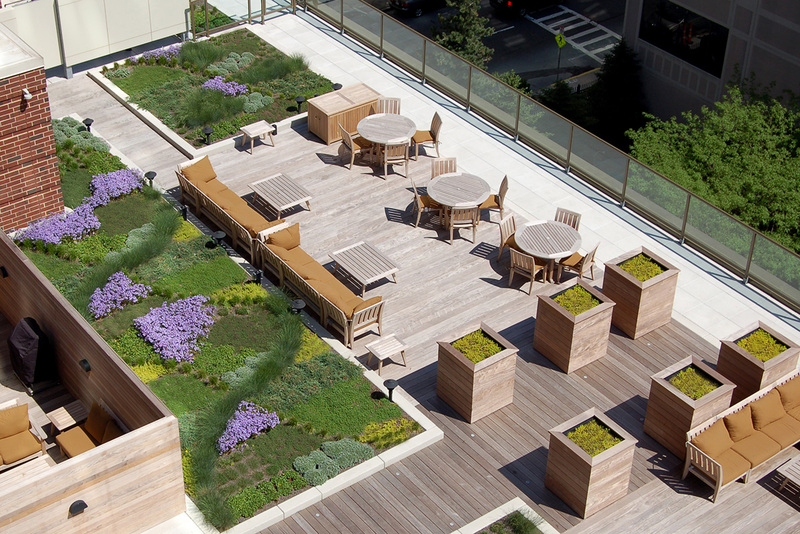 Currently very easy we meet the use of paving blocks in the environment around us. Shapes, colors, and sizes are also various. Starting from the brick paving block in the form of a rectangular block. Then paving block hexagon model that has 6 sides of the fruit and many more other models. From the thickness, aspect is generally available that is the size of paving block thickness 6 cm, 8 cm, and 10 cm. Each thickness also has different designation functions. The size of paving blocks with a thickness of 6 cm is commonly used on pedestrian sidewalks, environmental roads, home pages. As for the thickness of 8 cm is used in areas such as parking space shop, buildings, and other commercial buildings. As for the installation of paving blocks with a thickness of 10 cm is devoted to the area traversed by heavy vehicles. Such as warehouses, factories, ports and so on. In the selection of paving block should be noted that the load will pass over it later. 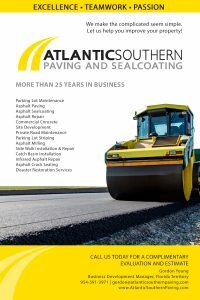 It aims to make the paving that we use is appropriate and durable. Because if we are wrong in determining the right paving block, it will cause material losses are not small.